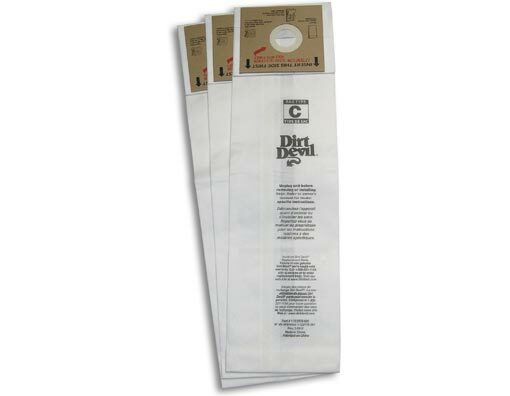 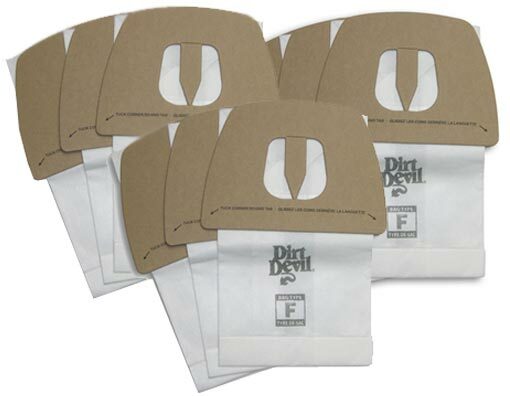 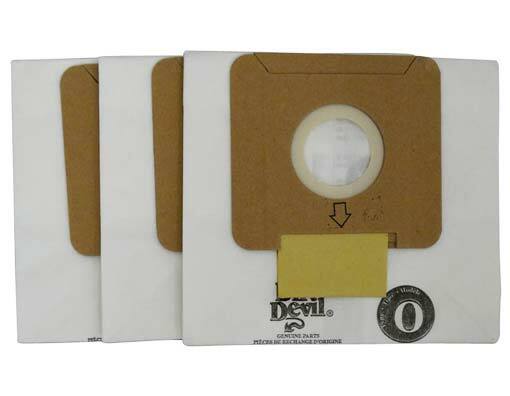 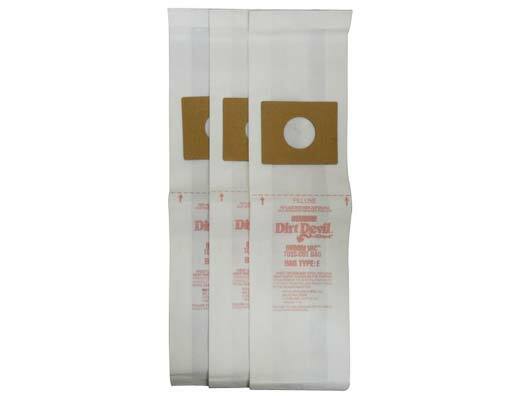 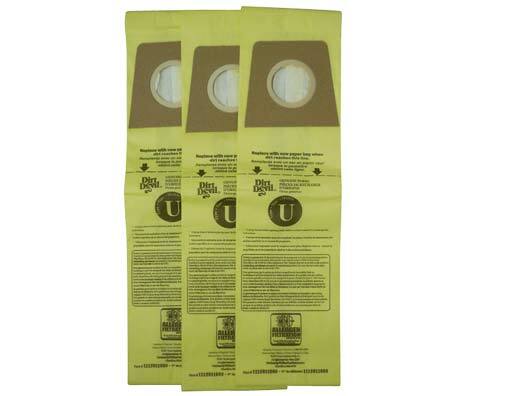 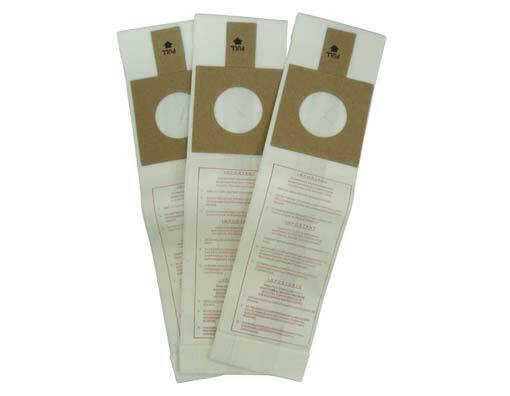 In similar fashion to the quality of their vacuums, the Dirt Devil vacuum bags available for the various models are just as impressive. 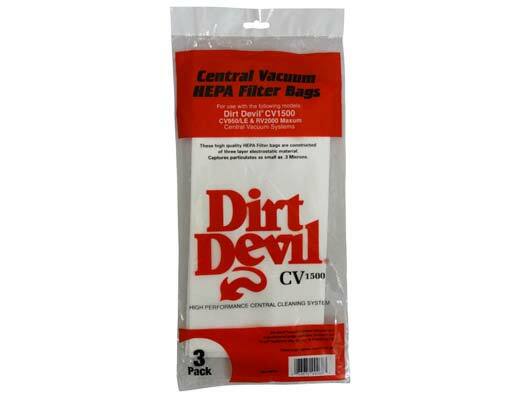 Users will notice a reduction in asthma and allergy causing particles as the vacuum contains them better than ever. 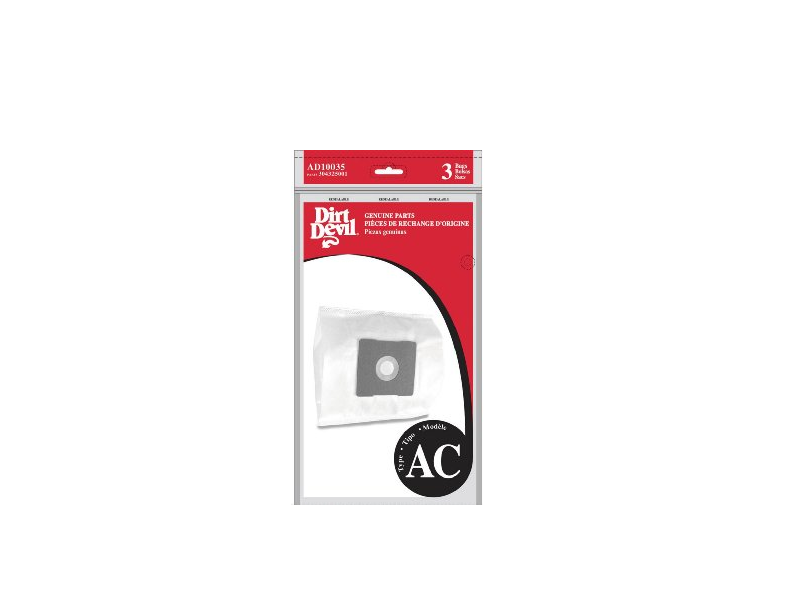 Similarly, the interior of the vacuum remains cleaner for a longer period of time when compared to a bagless vacuum cleaner, and the risk of pesky dust clouds during the emptying process is virtually eliminated. 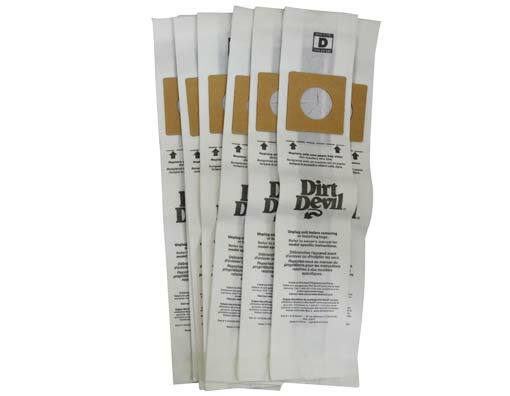 For detailed assistance regarding the bags for Dirt Devil vacuum cleaners, the trained sales associates at eVacuumStore can be reached for direct support. 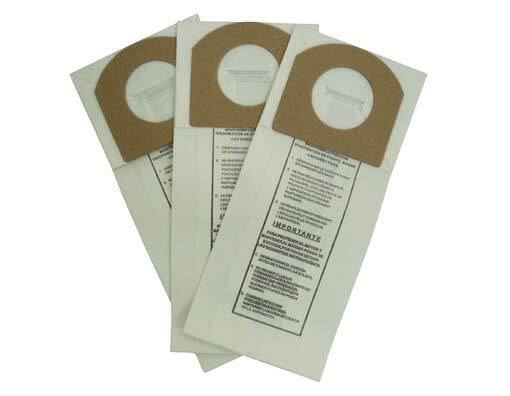 Contact us directly today by calling 866-972-8227!